As I write this there is complete silence. Silence, is something that I am still getting used to. I like it most of the times but then there are days when I actually want to hear vehicles honk, dogs bark, somebody shout “Bhajiwaleee” in their typical voice. Yes ! I miss noise. It is an integral part of being an Indian. It’s been a month in a new geography and its all been about exploring both internally and externally. I love Maps and especially old ones 🙂 This map is about the Gold rush states. Colorado essentially was a mining state and Denver was formed as a mining town. There was a gold rush in the state in the Kansas territory, which was known as the Pike’s Peak Gold Rush. In 1858, a group of people came here looking for gold from Kansas, near the South Platte river. They called it the Montana city which later became Denver. 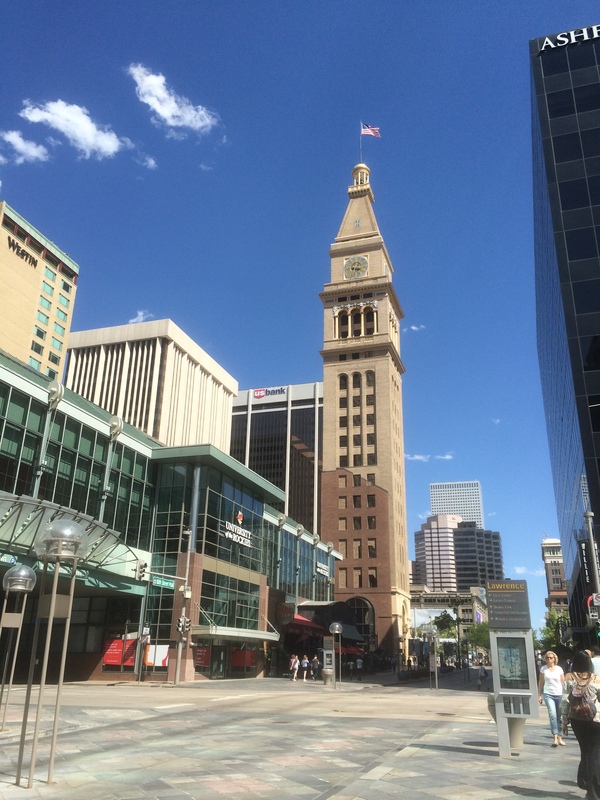 Denver today is also known as the Mile High City. It is a mile above the sea level and thus becomes the highest city in the United States. 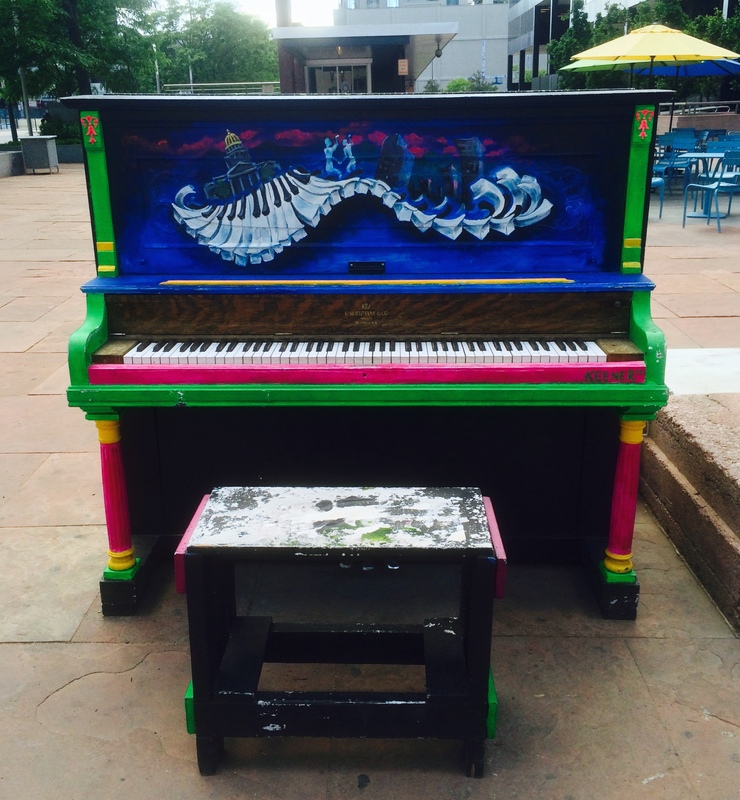 Denver is a great mix of being a vibrant city and of being blessed with natural beauty. Mountains, forests, hills, rivers surround Denver from all the sides. For me this is the most exciting part of it. Denver very much like Pune is also known as a “Pensioner’s Paradise”. The city claims that this is slowly changing and that it is becoming an IT hub and a vibrant business centre (just like Pune) . It attracts a lot of young population too, especially for the adventure it has to offer in the form of hiking and mountain biking. I was a little shocked when I read it. (I am hoping it is for real and not a rip off) I gave him a five dollar bill and asked him how much does he make everyday. He said it depends. “It is not really for the money, you know. ” He added as I took my poem and left. You do find a lot of interesting characters on this street. 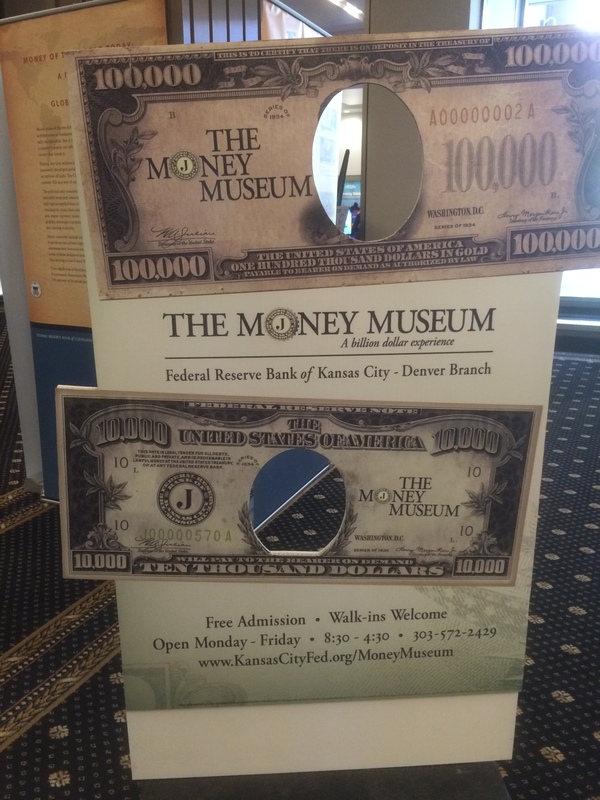 In this month I have been to the Capitol, the Denver Art Museum and the Money Museum which is run by the Federal Reserve Bank. 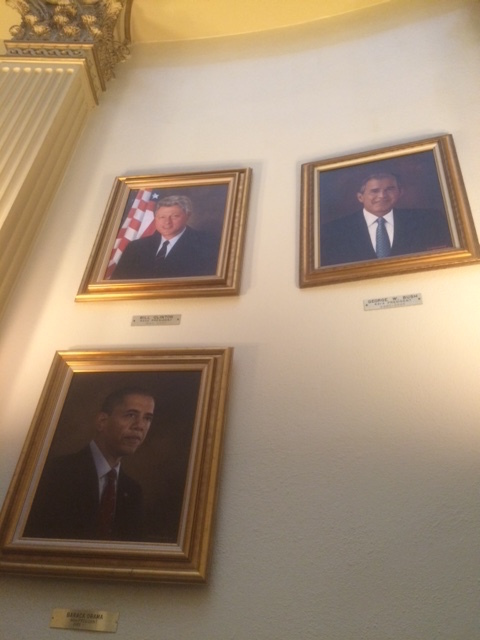 I was especially impressed by the art museum and some of the exhibitions they hosted. An exhibition called Linda was something that literally gave me goosebumps. As of now the best thing that I have done yet has been the hike at Mount Falcon. It was beautiful in the mountains. Mountains always have a humbling effect on me. Golden is a cowboy town. 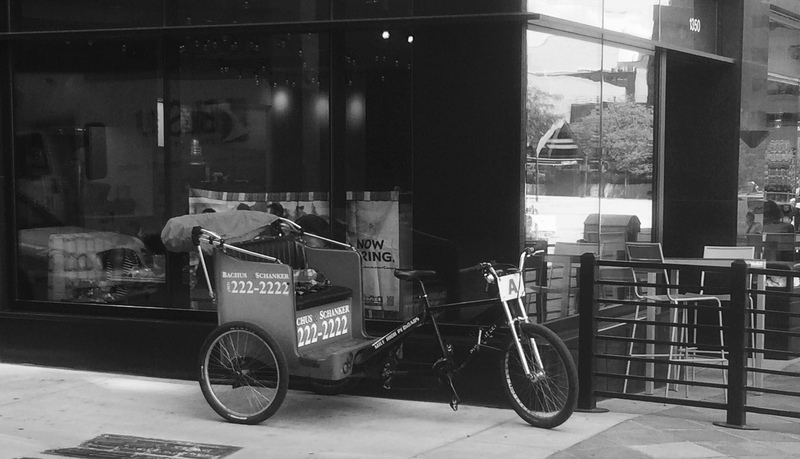 You see men and women on their Harley Davidson zooming off and live music playing in the cafes. 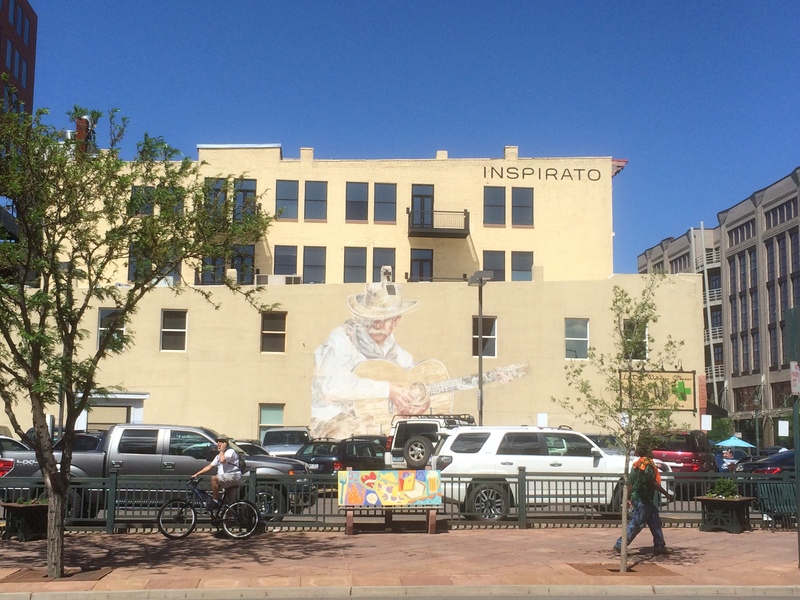 Denver is big on art. You see interesting stuff happening on the walls of many buildings. 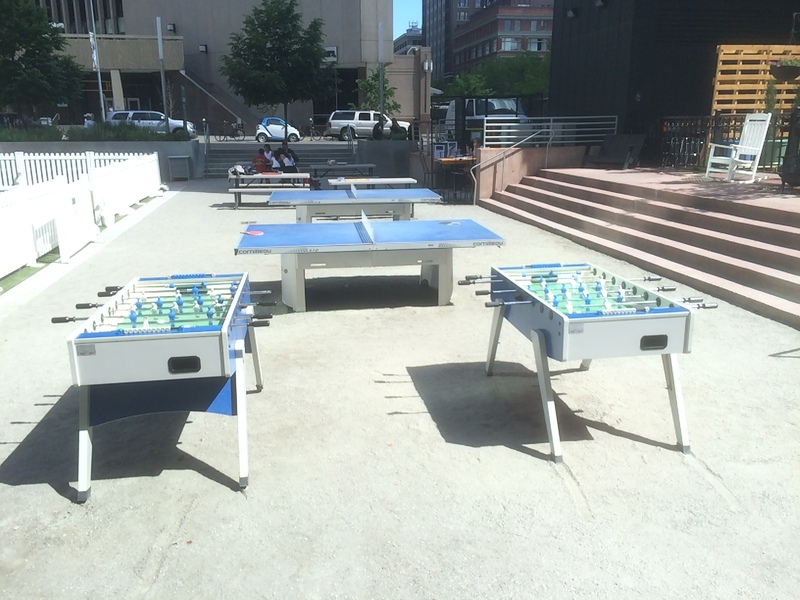 Public spaces include many games and are free to play anytime of the day. 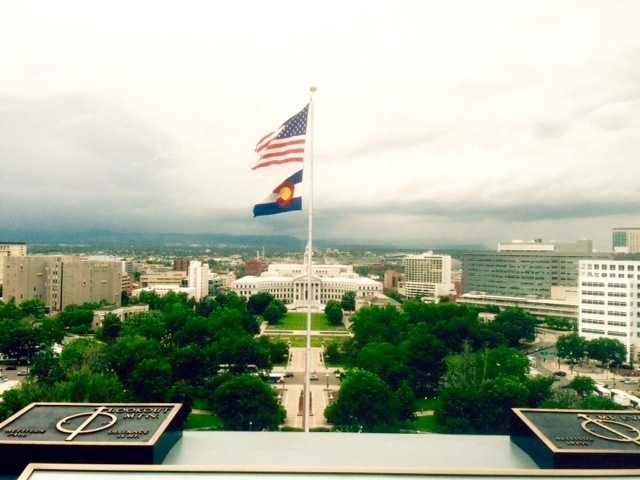 View from the Capitol Dome of the City Council and Denver. They have collections from the first American note ever made! Linda- gave me goosebumps. She was so real! The external exploration always is the easier thing to do. A new geography is always more difficult internally. From a BPCL employee and a coach I suddenly am a housewife which surprisingly I realise is not exactly an easy thing to be. Cooking , cleaning, setting up the house, laundry, grocery – it is a job that I have never taken up before. To say the least I do have fun with it. Marriage has been a wonderful thing and it has shown me new qualities in myself that I never thought I possessed, like say cooking a delicious aloo paratha. When I told my mother this and send her a picture it made her pretty emotional as she was sure that I am capable of a lot of things but aloo paratha is a goal almost impossible for me to achieve. Aloo Partha, Rajma, pickle and dahi! Given the fact that I do enjoy my current role I know I am never going to be satisfied being this. 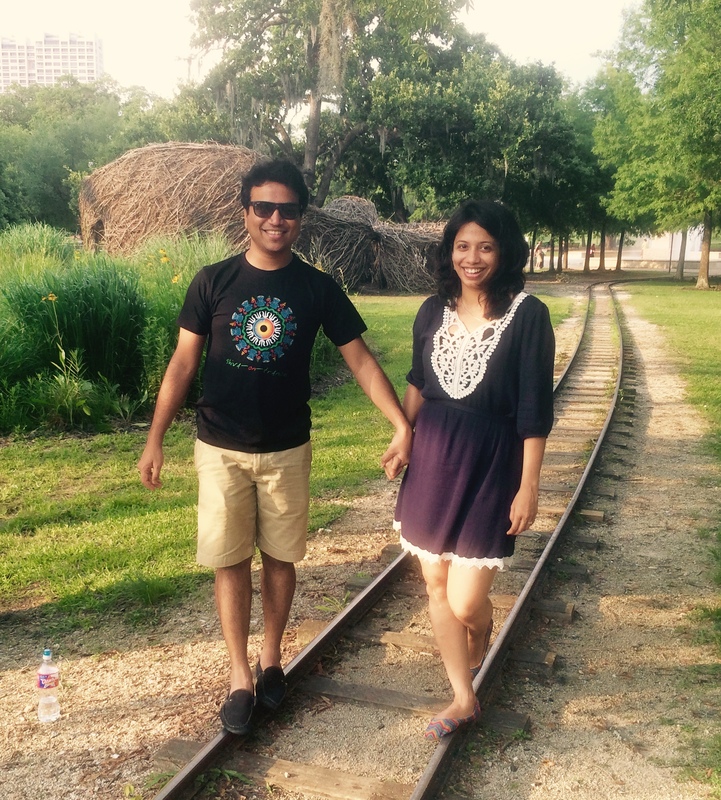 So Chinmay (my husband) and I are constantly looking for avenues in terms of jobs, education or internships. There is so much to do out there and it gets me pretty excited. America truly is a land of opportunity. If you are ready to work hard you will be accepted and you will be paid pretty well for it. It is just that simple. I am pretty excited about my journey hence forth. I am pretty much starting from scratch professionally. It is going to be challenging, hard and I have to make a place for myself in a place that is not home. If I survive this and come out strong I think it will be very satisfying. The best thing about this month though has been exploring love and marriage. 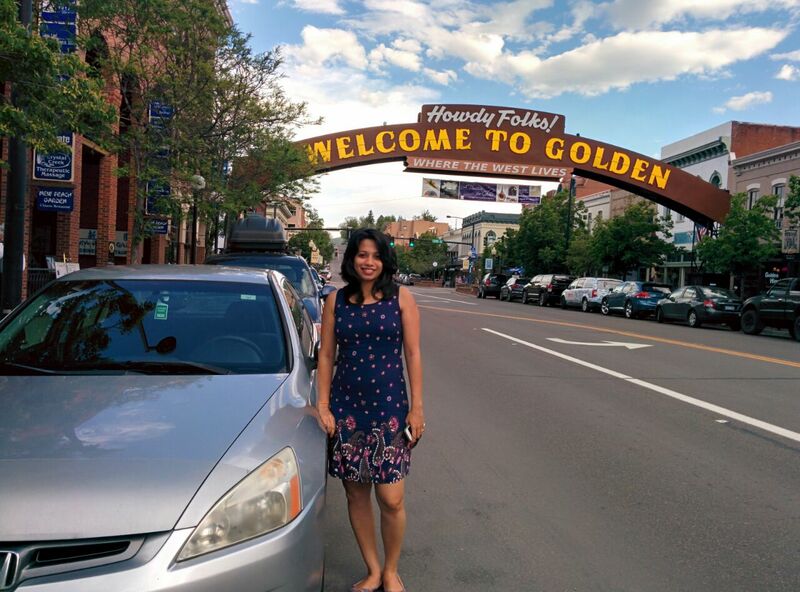 Denver would have never seemed so beautiful and exciting if it had not been for Chinmay. He is quite literally one of the coolest guys I know. Chinmay has been a great friend and he has made this transition seem really easy. I have seen a lot of beautiful sights in a month but for me the most beautiful view has been to see Chinmay right beside me when I wake up in the morning. There is nothing more beautiful than to find love that is worth fighting for!